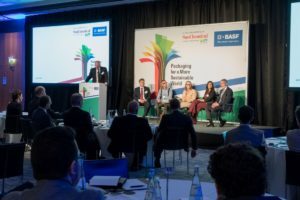 Ball will be making an appearance at this year’s Brau Beviale in Nuremberg, Germany, on 8-10 November. 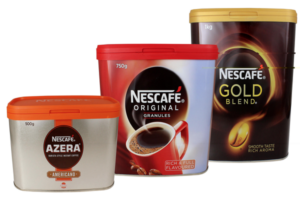 Crown and Nestlé have joined forces to create a new packaging format for the Nescafé range of coffee brands in the UK professional market. 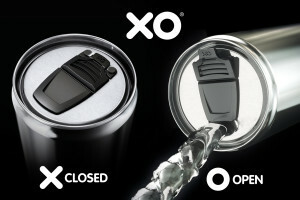 Xolution have announced the successful closure of a £45 million equity investment round with Iventure management, Singapore to fund the production capacity increase for its next generation XO2.0 resealable beverage can technology in order to meet global market demand. 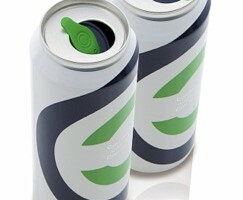 CanO Water has released an eco-friendly resealable aluminium can that offers crisp and pure spring water. 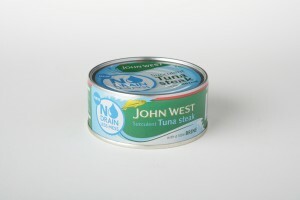 Richard Piper spoke with Jon Walsh, marketing director at John West, about the fish canning industry and the role packaging plays. 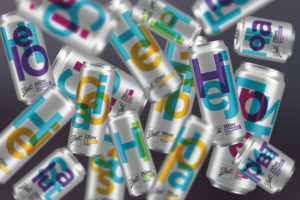 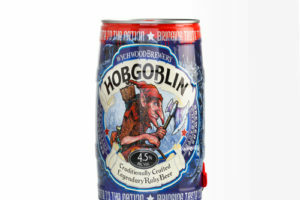 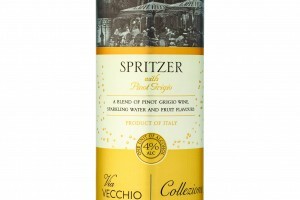 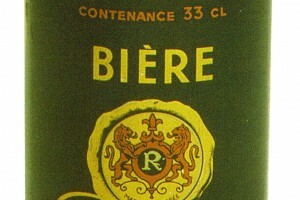 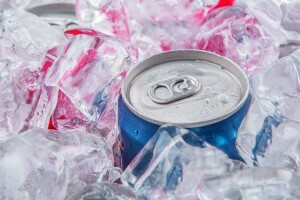 Cans, pouches, boxes and plastic bottles are commonly viewed as alternatives to glass within the wine and spirits sector. 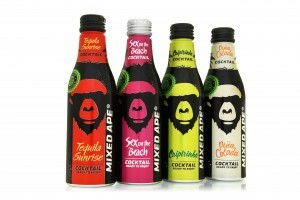 Mixed Ape Drinks has launched a range of ‘ready to enjoy’ premixed cocktails in aluminium bottles produced by Rexam Beverage Can. 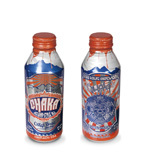 US craft brewer Oskar Blues Brewery has launched its home-brewed root beer in Alumi-Tek bottles from Ball. 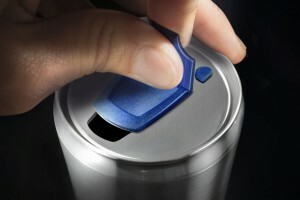 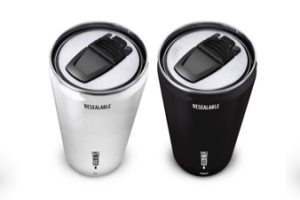 A new natural energy drink packaged in Rexam’s aluminium Fusion bottle won a top award at the LSA Innovation Awards 2011 in France.